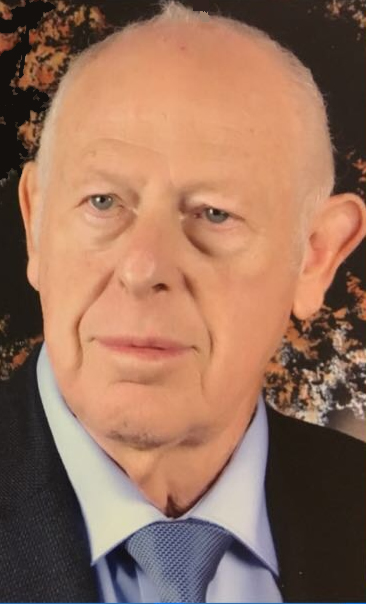 Dr. Alan Rubinow was born in Johannesburg, South Africa and is a graduate of the Hadassah - Hebrew University School of Medicine, Jerusalem, Israel. Following his residency in Internal Medicine he trained in Rheumatology and Allergy in the Division of Arthritis at the Boston University School of Medicine, Boston Massachusetts. His main research interest during his seven year tenure in Boston was amyloidosis, particularly the hereditary and familial forms of the disease. He is American Board certified in Internal Medicine, Rheumatology and Allergy/ Clinical Immunology. Dr. Rubinow is Associate Professor of Medicine and Senior Physician in the Department of Medicine and past chairman of the Rheumatology unit. He is past Chairman of the Israel Rheumatology Society and past Chairman of the Board of Examinations in Rheumatology. He has been visiting professor at many international universities and medical schools where he was involved in teaching at the undergraduate and post-graduate levels: Indiana University School of Medicine (1994), University of Western Australia in Perth (2004) Albert Einstein College of Medicine, Bronx, New York City (2005), University of Cape Town, South Africa (2007) and University of Florence, Italy (2008). Prof. Rubinow was a member of the Board of Directors of Osteoarthritis Research Society International (OARSI). He is the author of over 140 publications and chapters in books. In 1998 Prof. Rubinow was the recipient of the Feldman Foundation Fellowship and was Associate Visiting Professor of Medicine in the Center for Biomedical Ethics at Stanford University. He is a member of the Hadassah Medical Center Helsinki committee (Institutional Review Board) for research on human subjects, member of the ethics bureau of the Israel Medical Association and advisor to the Ombudsman in the Ministry of Health.